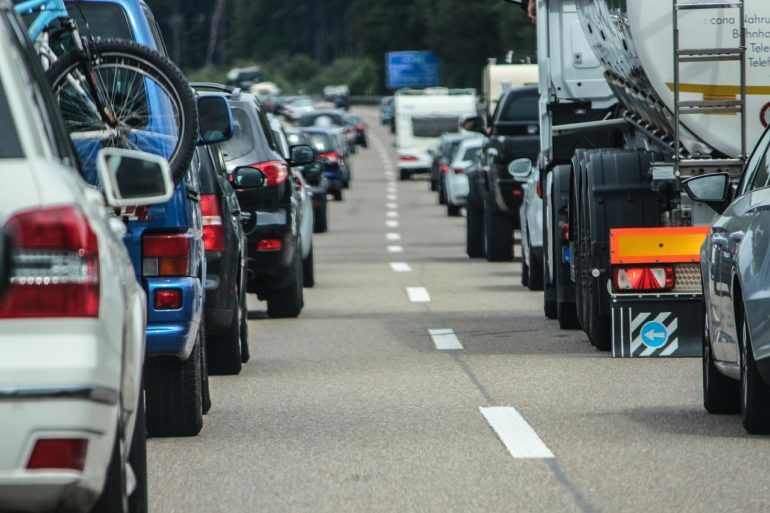 With the UK set to enjoy a rare second scorching bank holiday this May, the RAC has warned of at least 14 million individual road trips set to take place between Friday and Monday. Drivers might want to top up their air-conditioning systems as RAC research conducted with 2500 motorists suggests that many will be loading up their cars on Friday. The motoring organisation predicts that 4.5m cars will be joining thetraditional end-of-week traffic. Best work from home, then. Not every driver will be out of the office on Friday, meaning that a further 3.8m journeys will be made on Saturday. Sunday and Monday will see around 2.9m leisure trips undertaken. If that isn’t enough, another 4.8 million had yet to decide which day to make their bank holiday excursions. 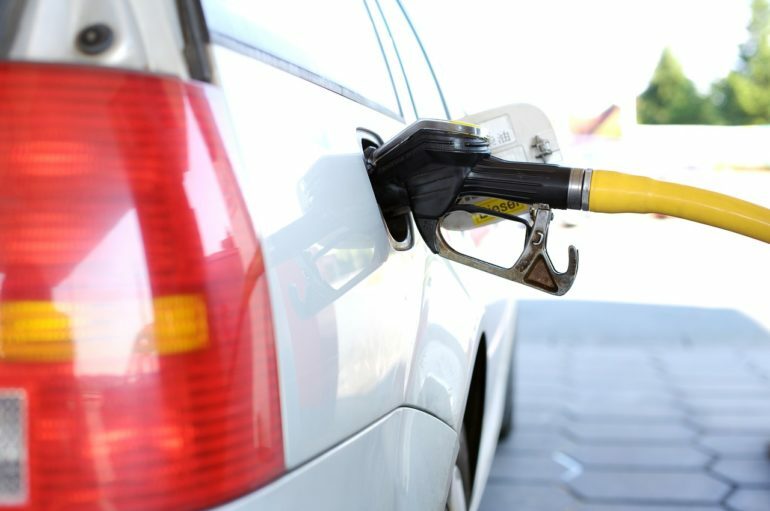 Despite rapidly rising prices at the pumps, which have added around £10 to fill-ups in the last two years, the Met Office forecast of temperatures in the mid 20s this weekend has convinced many that a late spring break is definitely in order. In addition, many will have spent last weekend in front of the TV, with the Royal Wedding and FA Cup final keeping many indoors and now in need of some sun. However, forecasters are expecting a few thundery showers, so drivers should definitely take care on the busy roads this weekend. “Motorists planning on covering any significant distance should try to avoid Friday afternoon and evening and get away early on Saturday or Sunday to miss the worst of the jams. But with the UK’s constrained road space, and with road traffic at an all-time high, it doesn’t take much for congestion to occur so the message is to expect queues on some of the busiest routes, especially if the current weather forecasts become true. The fine weather a lot of us enjoyed over the last bank holiday sparked congestion on some parts of the network and this weekend is likely to be no different. “Those looking to save the number of trips they need to make to fill up the car should follow some basic tips for driving as efficiently as possible: accelerate and brake gently (dropping gears to use engine braking where possible), change up the gears early in a manual car and stick to speed limits – in fact driving faster than about 55mph to 60mph sees the efficiency of car’s deteriorate significantly. “It’s also a good idea to ensure that every tyre on a car is properly inflated, as this can also help improve efficiency. Some other tips to boost a car’s mpg – such as packing lightly and not using the air conditioning – are unlikely to be terribly popular among many drivers this bank holiday weekend. The RAC has also issued a useful guide to the busiest times and routes it predicts for this weekend.